Nintendo and Intelligent Systems are cooking up the next summoning event for Fire Emblem Heroes. On November 8, the mobile game will be hosting Adrift. 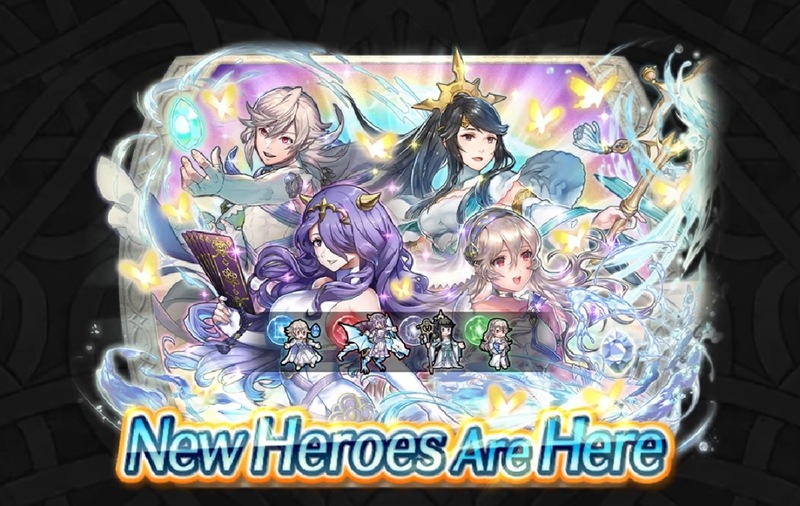 Corrin (male and female versions), Mikoto, and Camilla will be featured here. A new Paralogue Story is planned as well.